The scalp hunters in the GOP failed to capture President Obama’s scalp in the effort to repeal, defund, or delay the Affordable Care Act (Obamacare). 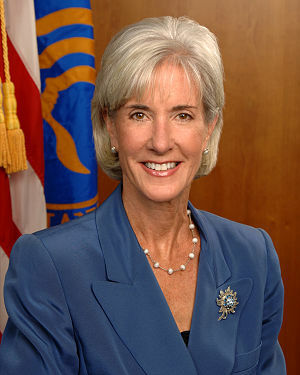 Now as a consolation prize, they seek the resignation/firing of the person in charge of implementing Obamacare, Kathleen Sebelius, Secretary of Health and Human Services. If they fail again, whose scalp will they covet next? Now that the government shutdown and debt ceiling fight are temporarily over, who won and who lost? Certainly President Obama won by refusing to negotiate with the hostage-taking GOP. However, the GOP won too by reducing our confidence in government, which has been one of their main goals for years. 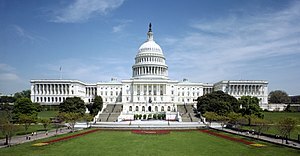 Reducing confidence in government will make it easier in the future to reduce government funding. The big losers in the fight were the American people. 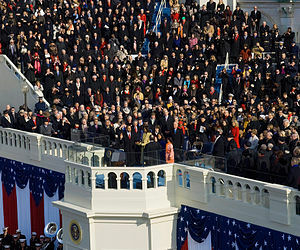 According to Sarah Palin, if the GOP induce default and Barack Obama does not prevent it, it is an impeachable offense. If on the other hand, President Obama uses the 14th amendment or other unilateral means to avoid default, it will be an impeachable offense. Damned if he does and damned if he doesn’t. 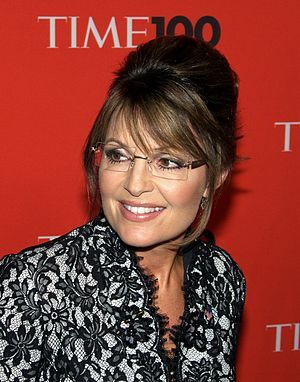 Would the country be better off now if Sarah Palin had been elected in 2008? I don’t think so. I doubt that she wrote this herself; it sounds like something that was written for her.